Our price starts at $599.99 for our custom orders. Measure your opening and we'll craft your perfect custom barn door with your custom stain! 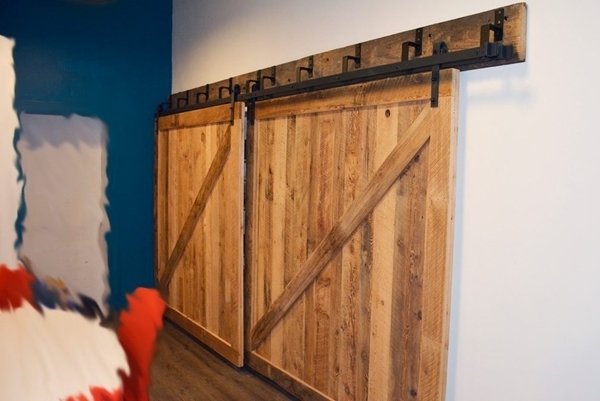 Call us at 647-457-6011 or use our live chat system to get a quote for your custom barn door.